After you remove your shoes, I will invite you to lie on my massage table. I'll then call in Protection for us and invite the Healings Masters and Archangels to join me and lend assistance as I work. I will place my hands lightly on different parts of your body, such as the head, the arms, shoulders and legs. You will feel relaxed and nurtured in the arms of the Angels while you are releasing and healing. You will feel warm loving energy coming from my hands. I may drum over you, ring a bell, or play my crystal singing bowl. These tools are used for releasing energy that has been stuck for a long time. Perhaps you have struggled with knee pain ...suppose the pain in your knee has been with you for over a year. The energy that is stuck in your knee may take a little extra care to be unblocked. When the session is over, you will feel refreshed, as if you have awakened from a nap. You will be relaxed and ready to enjoy the day. Any type of healing is the best gift you can give your mind, body, and spirit. All healing sessions are available in person or by phone. A session generally lasts ninety minutes to two hours. In the event your health prevents this, I am available for house calls. A private session, using all my healing tools and knowledge. re-birthing, past life releasing of blocks and resistances. magnifying by increasing the energy flow for stubborn resistances. 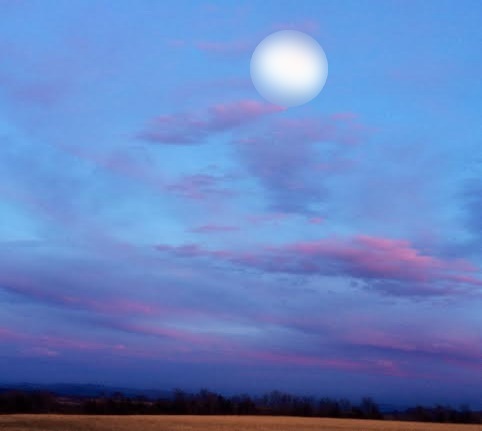 Sound tools and voice chanting may also be used for releasing issues or pain that are stuck within you This could be something new that has surfaced or something you have carried for many months or years. After releasing all blocks of resistances you will feel lighter more balanced, empowered and joyful from your healing session. After speaking privately with you both we are ready to begin. Both partners need to be on board 100 percent for this healing to be successful. when in person I set up two massage tables and connect you both with cords for healing the issues between you, then we reweave back the love and bliss from when you first fell in love. Some couples will have this session to repair any damage done during the relationship, or to enhance their love connection. If this healing is done by phone or skype, i have you both sit next to each other . The power of your words, thoughts & actions, together with your heart and subconscious mind, are all major components of what you manifest into creation. They can hinder your dreams from becoming a reality, but you have the power to shift limiting beliefs, thoughts & words into positive creations. If you desire positive changes in your life. Book your session Today!!! ​The session starts by clearing all your chakras and auric fields, grounding you to gaia. I proceed by clearing all negative thoughts & emotions; old thought patterns & judgments, and releasing of all limiting beliefs on all levels. A True You emerges!! After that, Blossom all your dreams & wishes into realty!! 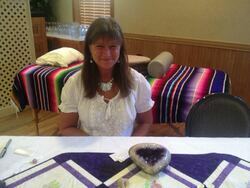 I teach classes in Usui Reiki, Karuna Reiki, and Magnified Healing. I am a Keeper of the Violet Flame, chosen by St. Germain to teach a new Alchemical Healing, using the Violet Flame. Please contact me with questions or to inquire about the current schedule. 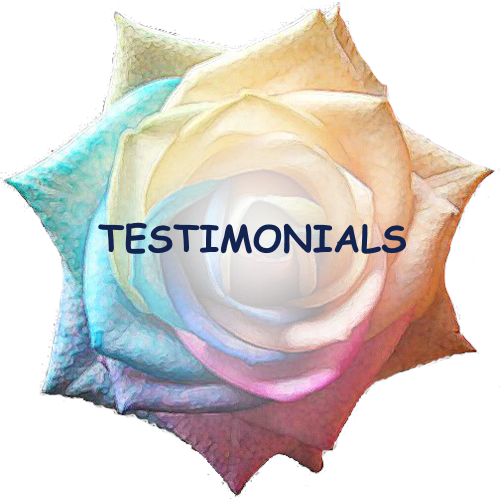 You'll receive an attunement, the handbook, learn the history of Reiki, and the hand positions for healing yourself and others. You'll receive an attunement, learn and use the Usui symbols to direct the energy, long distance healing, and scanning the aura. Cost is $200.00 if you have the manual. includes the Usui Master Symbol attunement. also increases the effectiveness of the Reiki 2 symbols. 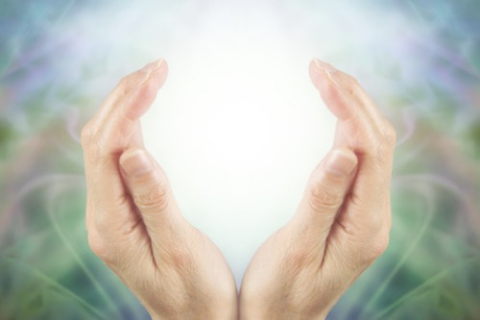 making a Reiki Grid "continuous healing" psychic surgery and manual. Usui/Tibetan Master Attunement, instruction on giving attunements for Reiki 1,2,3 and Master/Teacher, manual, self attunements and lots of practice. Master class and teaching level. You will learn four more symbols. Workshop Includes teachers manual, certificate, and cassette tape. About Magnified Healing - Magnified Healing is brought to us by Kwan Yin, who is known as the Goddess of Mercy and Compassion, and is a gift from the God Most High Of the Universe. It is a healing modality that will change you, the Earth and humanity. This healing was given to the earth many years ago but has not been used actively. A divine dispensation was issued to reintroduce it at this time and bring it forth to all souls on earth. Magnified Healing will assist you in your ascension, heal Karma, and help with alignment and clearing of your chakras. 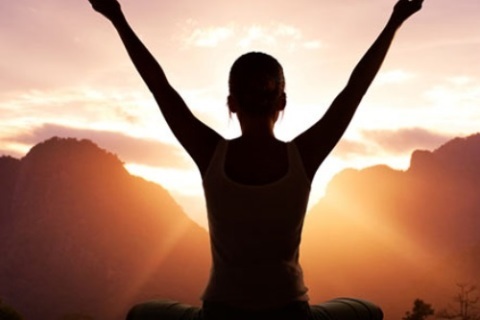 It will also sensitize, awaken, rewire and connect the nervous system, stimulate the calcium on the spine and activate your five higher bodies in preparation for ascension. Every Tuesday, I offer an ongoing Guided Advanced Meditation Class at All Souls Interfaith Gathering, 291 Bostwick Farm Rdin Shelburne, Vermont at 5 pm. Please join me in this class and Remember that you are Sacred and Divine. This class is free and open to all. **For more information call 802-985-3819 or email asig@allsoulsinterfaith.org.